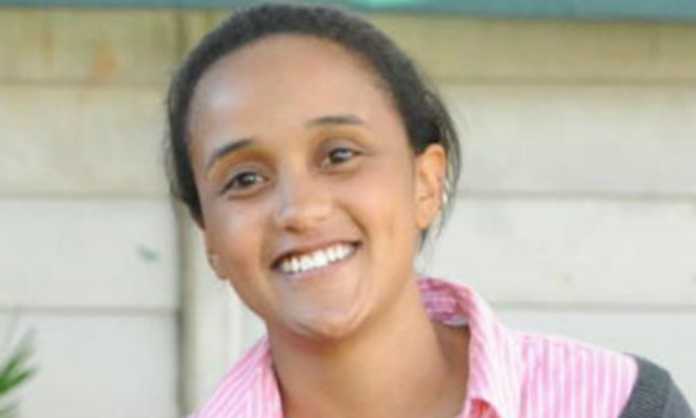 First daughter Ngina Kenyatta prefers a private life but paparazzi refuse to abide by that. 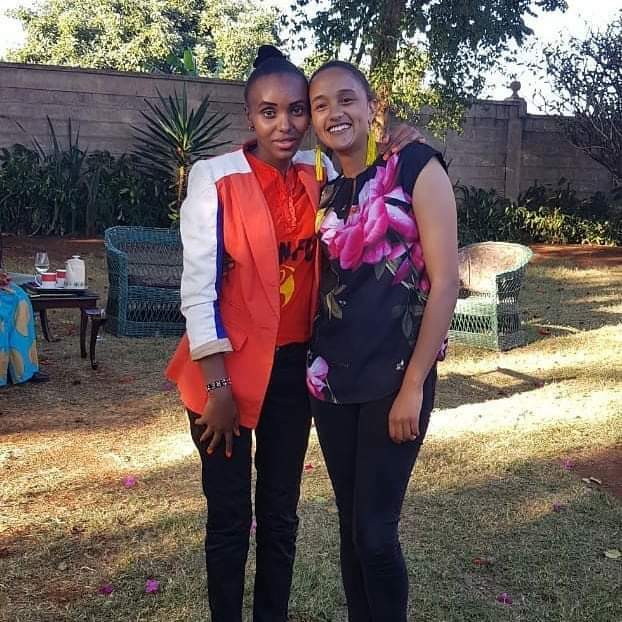 The only daughter of President Uhuru Kenyatta recently stole the show at Zarika’s party, which was organized by the Kenyattas. 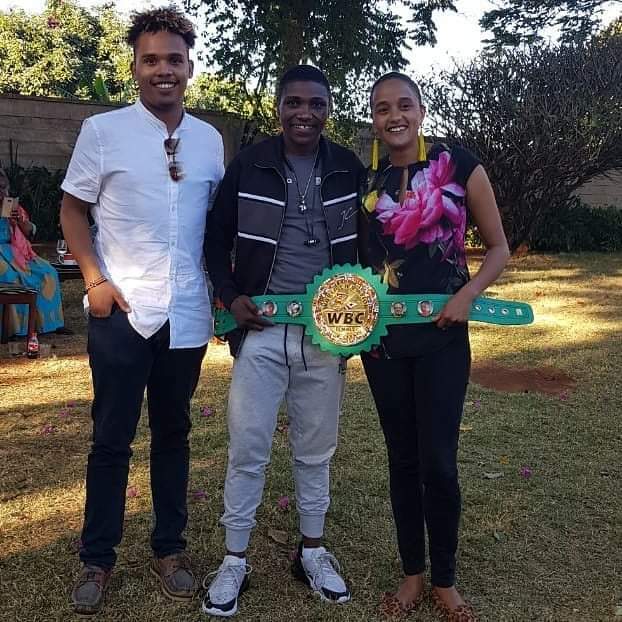 The party went down last weekend after Fatuma Zarika retained her WBC Super Bantamweight championship. 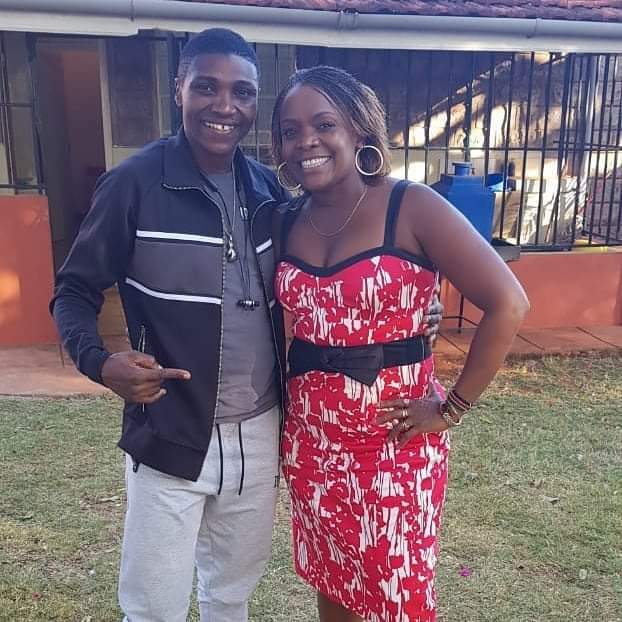 She beat Zambia’s Catherine Phiri in Nairobi on March, 24. 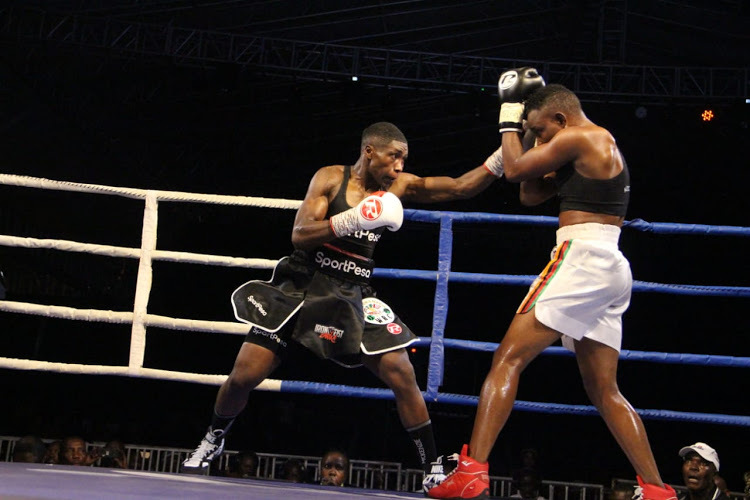 Kenya’s Fatuma Zarika during the Saturday bout against Zambia’s Catherine Phiri. The party which was held at a private residence in the city was graced by most members of the first family. This saw Ngina Kenyatta break with her practice of shying away from the camera. She wore a black pair of trousers, floral top, animal print doll shoes, and long yellow trendy earrings. 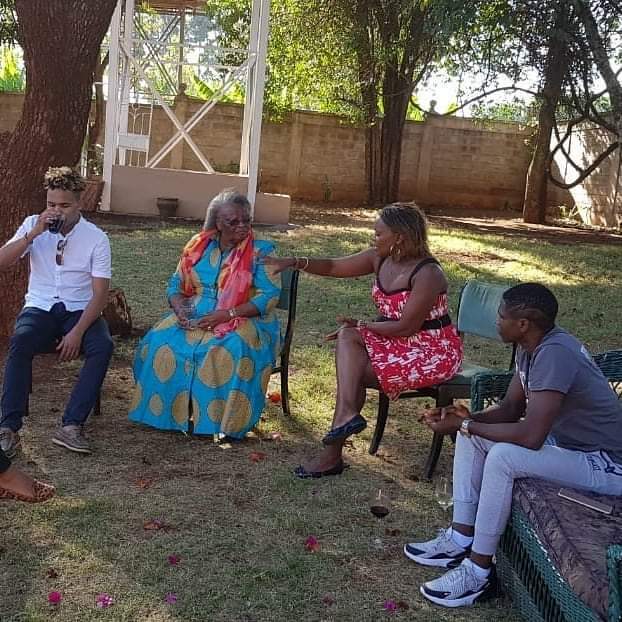 The post Ngina Kenyatta steals the show at Zarika’s party (PHOTOS) appeared first on Kenya News Alerts.